My blocks will finish at 6″ once pieced into the quilt top. 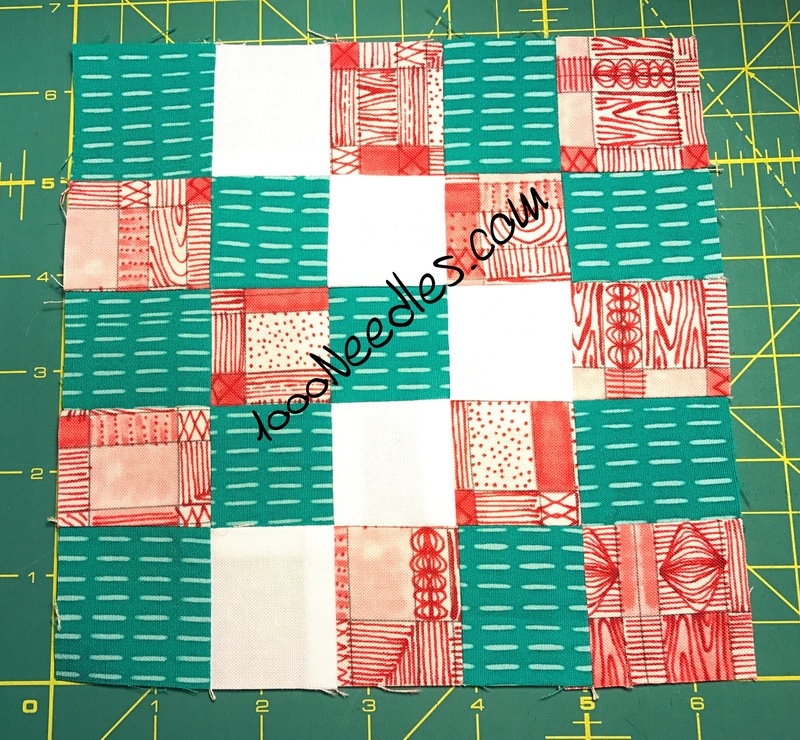 There are faster ways to put this block together but since I’m only doing 1 block and not 50 of them, I cut each individual square at 1-3/4″ and then pieced them together. First in pairs, then in squares, and so on until the block was done. See the first block and all the details on my project page at Civil War Diary Quilt.